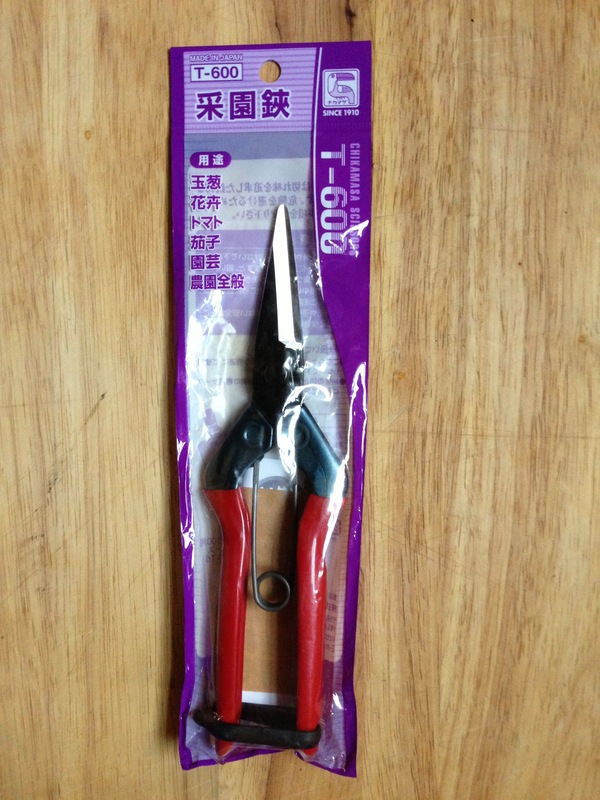 Head Lamp for Night Time Gardening. This is a one size fits all really bright head lamp for focusing on some night time gardening or to put some light on gardening in the deep shade. When I first got one of these to try out, I looked directly at the light and turned it on...dumb move. I had one of those after burner flash balls for about 20 minutes. Inside, outside...I don't know how people do without a head lamp. 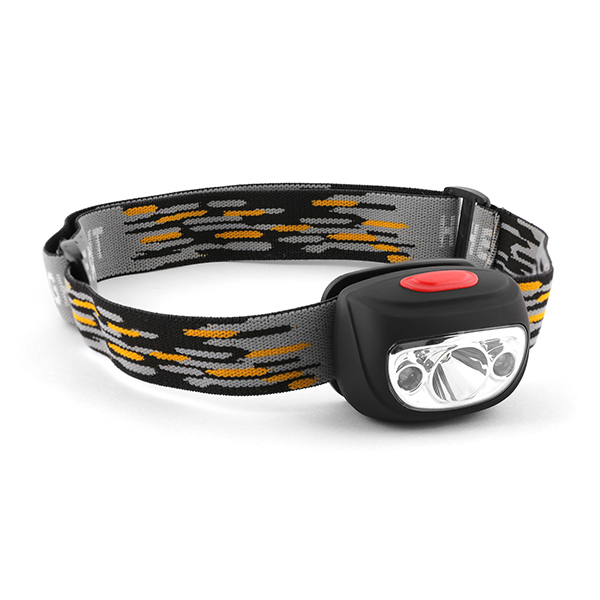 The NEBO® 90 Lumen Head Lamp is a powerful and convenient hands-free lighting solution. The head tilts 90º to direct light exactly where you need it and the adjustable strap provides a sure fit for any size.LIGHT • High-power 90 lumen LED • 2 red LEDsLIGHT MODES • White: 90 Lumens – 4 Hours / 100 Meters • Red: 8 Lumens – 150 Hours / 3 Meters • Red Flash: 8 Lumens – 120 Hours / 3 MetersDESIGN • Reinforced plastic; water and impact-resistant • Head tilts 90º to direct light where you need it • Adjustable head strapOPERATION • ON/OFF buttonBATTERIES • Powered by 3 AAA batteries (included)SPECS • Size: One size fits all; adjustable fit • 0.225 lbs. Notify me of updates to Night Gardening Head Lamp!